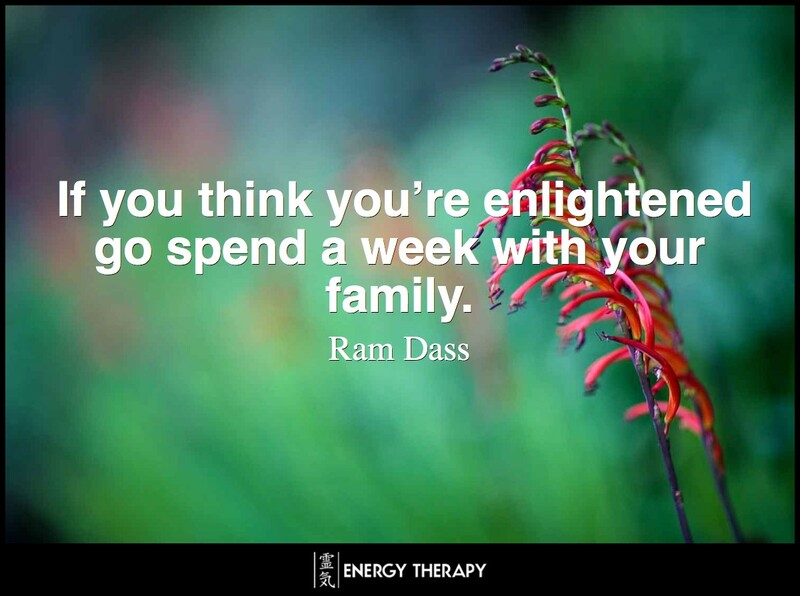 If you think you’re enlightened go spend a week with your family. 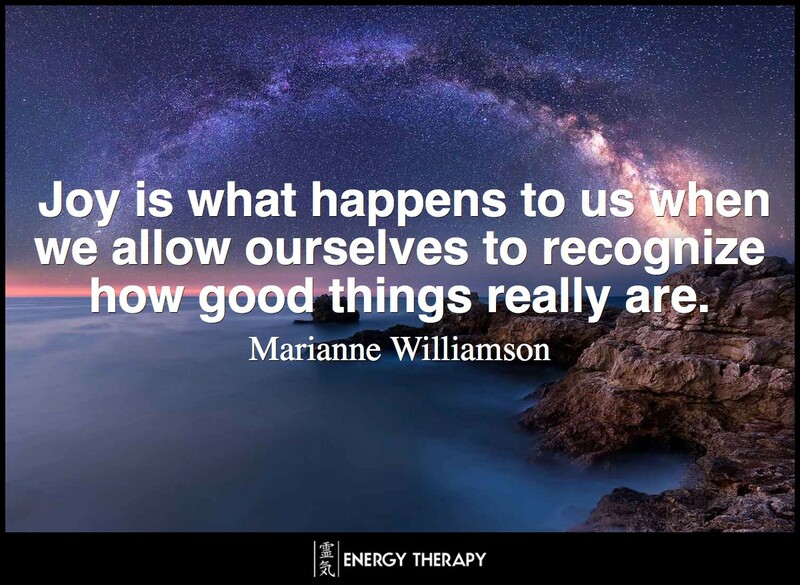 By restoring balance in your own life, you can generate and maintain the optimum environment for conception, a nurturing pregnancy and the love to bring into being a truly wonderful expression – your child. Reflexology is becoming increasingly known for its role in assisting men and women who have been trying to conceive. 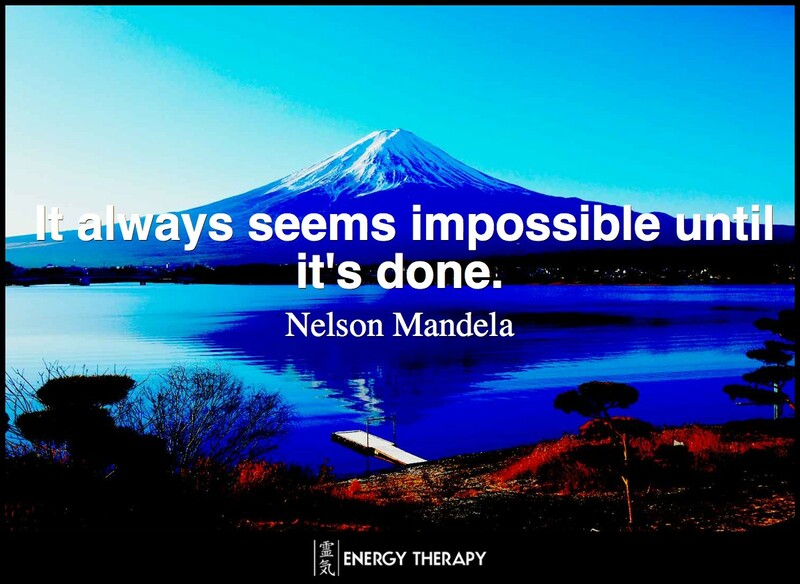 If you have been unsuccessful in conception, Energy Therapy may be able to provide just the support you need through a series of nurturing treatments to help you on a physical, emotional and energetic level. Tailored reflexology treatments are available to assist you to achieve natural conception, working with you to relieve stress and reintroduce the JOY into conceiving! 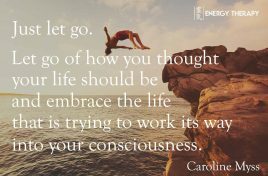 Consultations will focus on recognising stress triggers, taking control of your emotions, and letting go. The treatment itself will be tailored to the endocrine and reproductive systems in both women and men in order to encourage an optimum environment for conception and implantation. Reproductive reflexology can help you prepare for IVF/ICSI/IUI and can also support you through each cycle working with your body to enhance the efficacy of the treatment. These treatments will follow current reflexology practice, treating the whole body through the reflexes on the feet with a focus on endocrine and reproductive balancing. Treatment packages can also be combined to include Reiki and/or Spiritual Response Therapy (please contact Jennifer for further details).